Priyanka Sharma is the director of cloud-native alliances at GitLab, which automates the software development lifecycle with AutoDevOps. She is also a contributor to the OpenTracing project and a member of the Cloud Native Computing Foundation. 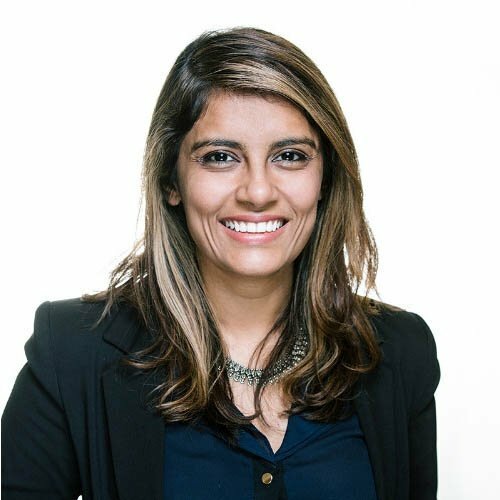 A former entrepreneur with a passion for building developer products and growing them through open source communities, Priyanka advises startups at HeavyBit Industries, an accelerator for developer products. Priyanka holds a BA in political science from Stanford University. She tweets regularly at @pritianka. What do Nike, DigitalOcean, Grafana and Red Hat have in common? They've all adopted multiple major open source observability projects over the last few years for DevOps. Priyanka Sharma explores the various projects leading the way (including Prometheus, Jaeger, and Istio), explains how they fit together and offers a view of the future ecosystem. In addition to discussing the current movement, Priyanka shares best practices on how organizations should consolidate their efforts around observability in particular and DevOps in general to strengthen their position in a competitive landscape.